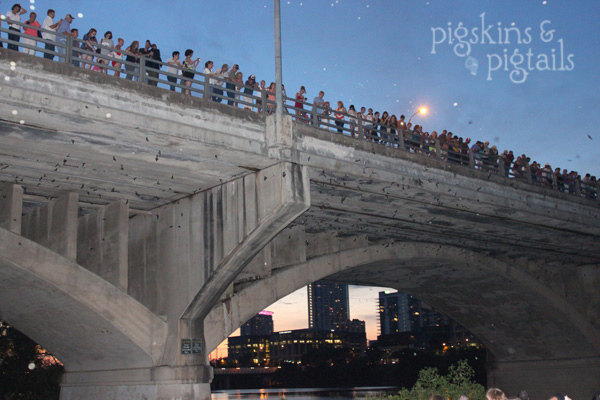 One of the many attractions in Austin, Texas is the bat colony under the Congress Avenue bridge. 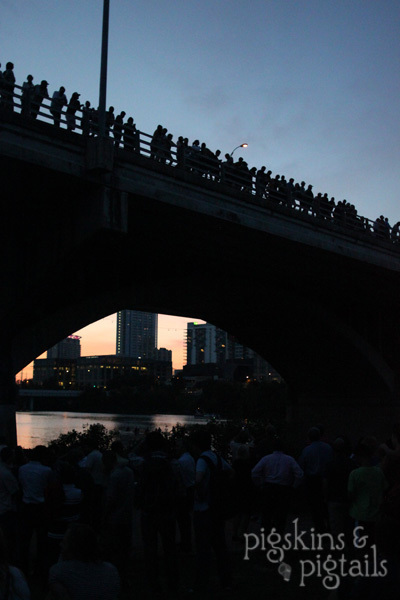 At dusk in the summertime, you can watch 1.5 million bats fly out. It’s definitely something to experience if you are in Austin.